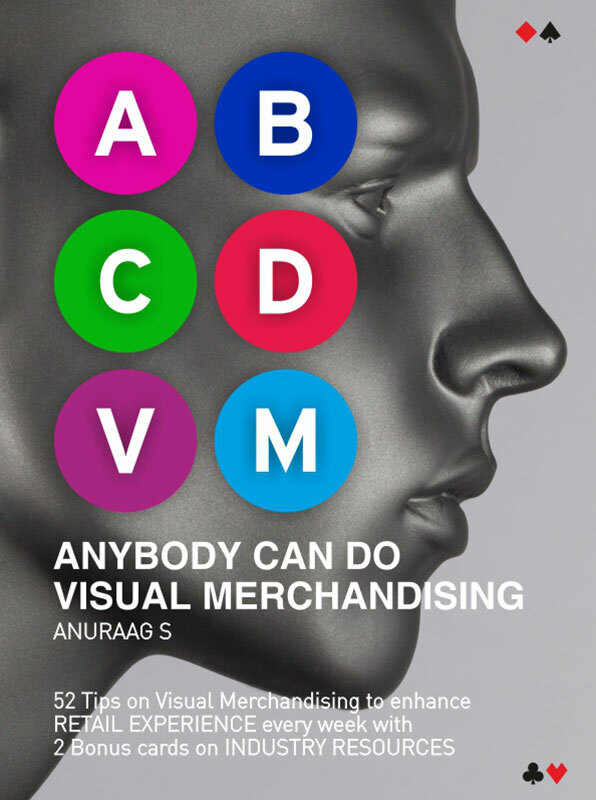 Bringing you the latest happenings from the well-defined niche groups of Retail and Marketing Communications business, VJ Media Works publications offers industry relevant content which is presented in an informative and comprehensive manner. 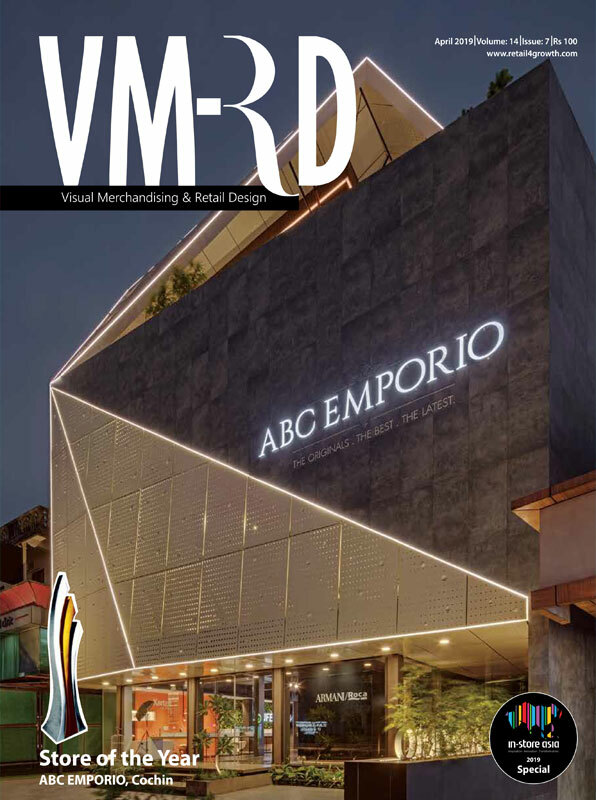 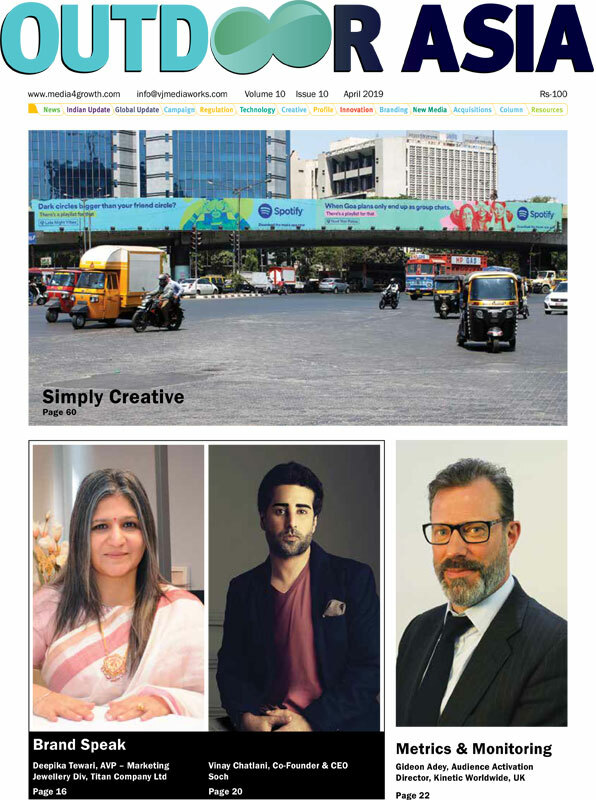 VJ Media Works owns three established publishing brands, Point-of-Purchase, Outdoor Asia and VMRD targeted at the In-Store Marketing fraternity, Out-Of-Home advertising community and retail design and VM industry in the country respectively. 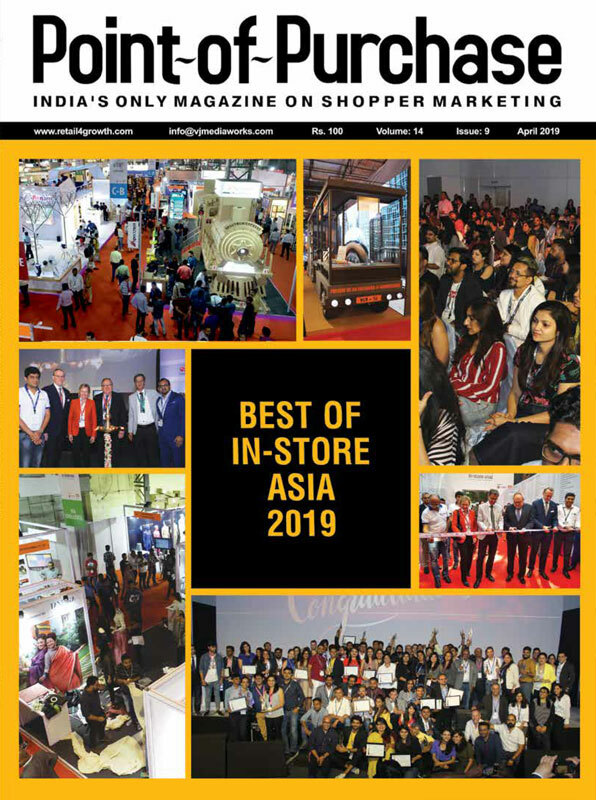 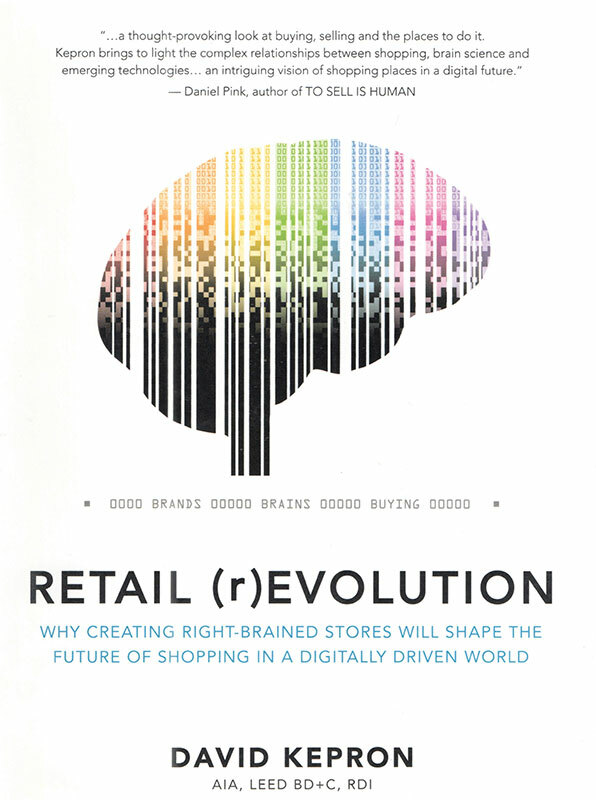 Adding to this, we also regularly bring out special supplements targeted at specific regions and sectors in the retail and OOH industry.